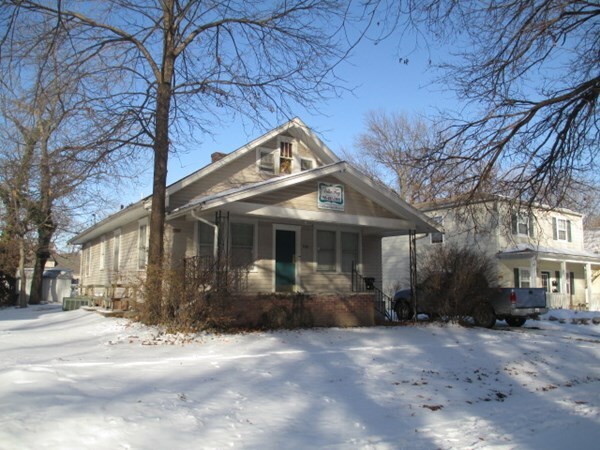 This Spacious updated 4 bedroom, 2 bath apartment or 8 bedroom, 4 bath (if you rent both units) duplex home is located 1 block east of K-State and close to Aggieville. It is furnished with range, refrigerator, washer, dryer, dishwasher, garbage disposel, central air/heat. NO PETS. One car garage, and private parking. Large front deck. Trash and pest control provided.